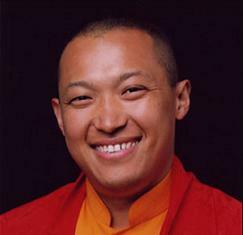 The Shambhala teachings offer an antidote to this crisis. This was the basis of the legendary Kingdom of Shambhala, a society that fostered the inherent goodness of its people. Shambhala Vision tells us that we can experience a natural source of radiance and brilliance in the world, which is the innate wakefulness of human beings. In action, Shambhala is both a spiritual path of study and meditation that helps us work with our minds, as well as a path of serving others and engaging with our world. These vital and timely teachings open the door to the compassionate care of ourselves and others.